What is the Best Place to Unlock iPhones without Passcode? There are different ways to lock your iPhone. You can choose to utilize a 4-digit code which means you use 4 numbers that you can very easily remember, and input each time you need to unlock your iPhone. Other choices like Face ID, Touch ID, Custom numeric and a 6-digit code. This flexibility is great. The problems only show up when you forget your passcode, for whatever reason. This inevitably always leaves you locked out of your iPhone, which can be a very unpleasant experience. There are a few places where you can unlock your iPhone without passcodes. There are some platforms that serve this purpose. 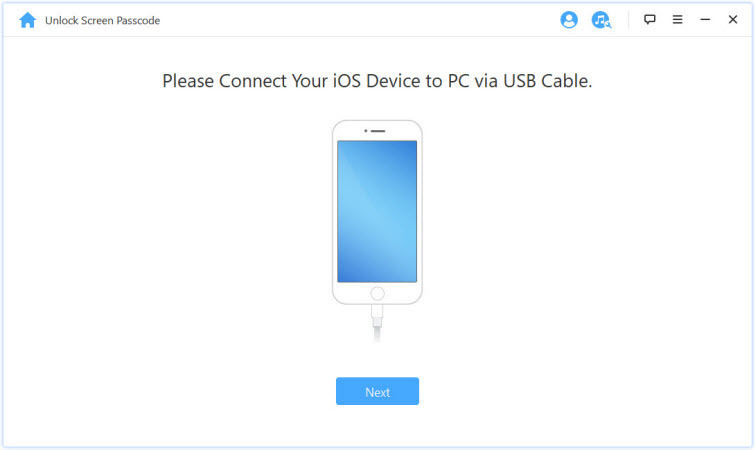 The best available of these platforms is iMyFone LockWiper (Windows or Mac), an iPhone screen unlocker that you can use to get into your locked, disabled or even broken iPhone without hassle. It can also be used to remove Apple ID without password on activated iOS devices. Removes any type of screen lock: 4-digit/6-digit passcode, Touch ID and Face ID. 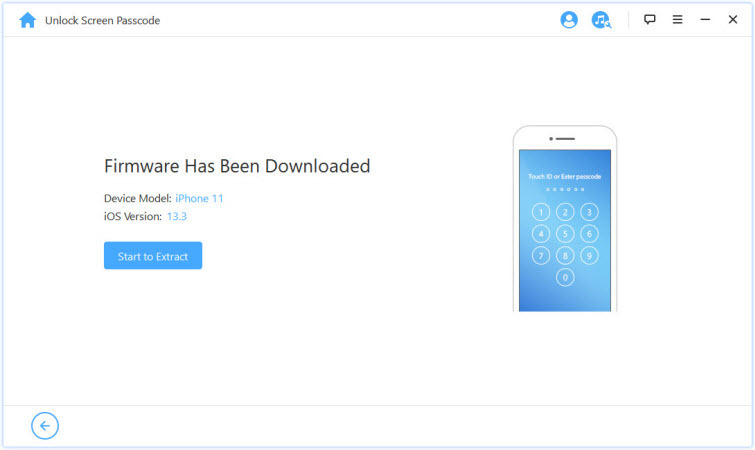 Removes Apple ID on activated iPhone, iPad, iPod touch without password. Unlock your iPhone without password, no tech required. Performs 100% successfully even to unlock second-hand or stolen iPhones, just in a few clicks. Also fix iPhone issues, like black/white screen, boot loop, stuck at Apple logo, and other failures. Completely compatible with the latest iOS 12 and all models of iPhones, iPads and iPod touch. LockWiper iPhone unlocker tool is easy to run and has a Do-it-yourself program which means you can do it on your own at home or anywhere you need to. To use iMyFone LockWiper, you need to get the software installed on your computer. After installing LockWiper, you are that much closer to an unlocked device. Just follow these steps. Step 1. 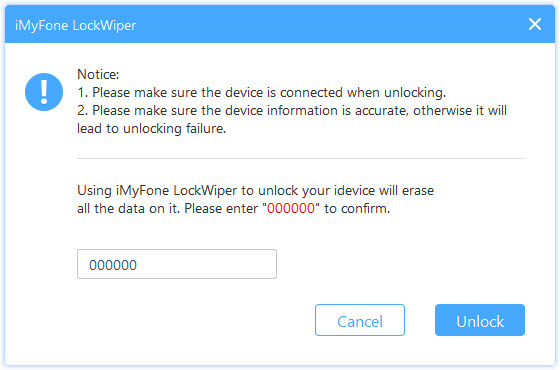 Open iMyFone LockWiper software on your PC and click “Start” from the home page. Step 2. Connect your iPhone and click Next. Step 3. You will be guided to the download page. Confirm your device information. If it’s incorrect, correct it manually and then click “Download” to proceed. Step 4. 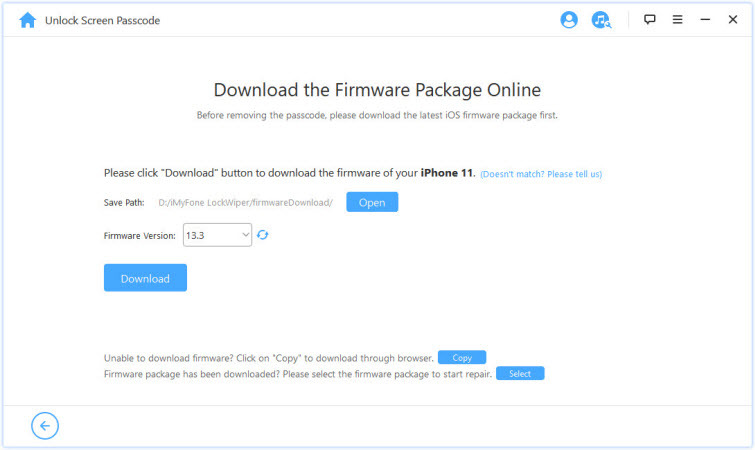 Verify the firmware package. And then click Start to Extract”. Step 5. After successful Extraction, click “Start Unlock”. Step 6. Enter “000000” into the box and click “Unlock” to proceed. 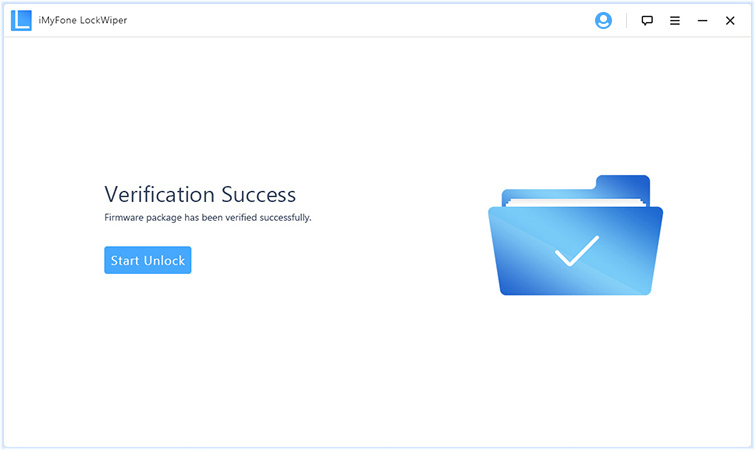 The process is a very quick one, lasting only a few minutes before your iPhone is unlocked successfully. iMyFone LockWiper’s efficiency is top notch and has been tested and proven by thousands iPhone users who have successfully unlocked their iPhones with no hassles. It has also been trusted by Top technical media, like SOFTPEDIA, download.hr, iOS HACKER, etc. Some websites advertise to unlock locked iPhone without password remotely. You need to provide the website with IMEI number of your device. If you are interested, you can search for it. Please make some research before you decide to purchase. In general, it will take you at least 3 days to finish it. Or you can go to an Apple Store nearby and ask the support for help. You need to put your iPhone there and wait for them to help you unlock it. It will take you about several days. These are the ways to easily unlock your iPhone without a passcode. 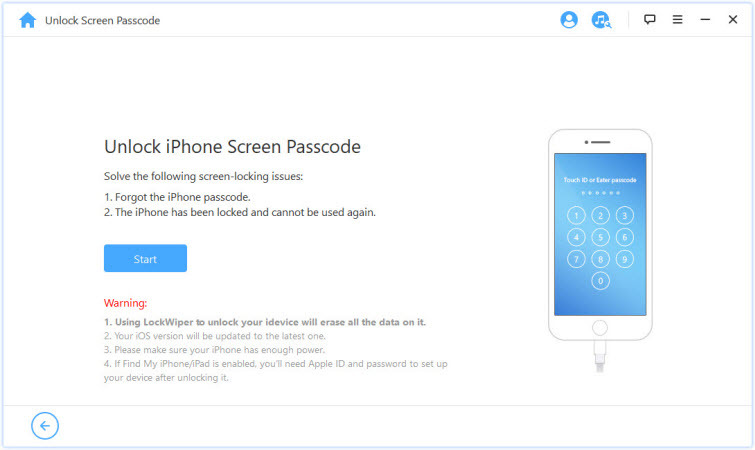 You can either use iMyFone LockWiper to unlock your iPhone by yourself or consider the service provided by third-party websites or Apple store. It’s highly recommended to use the iMyFone LockWiper because you can get your iPhone fixed in mere minutes.